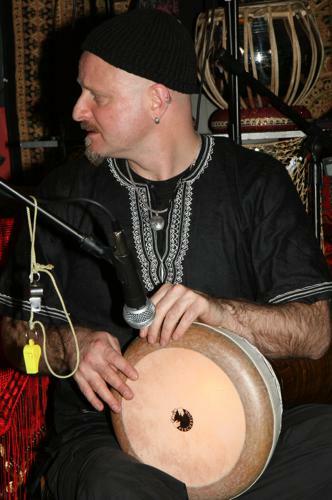 Panjandrums started way back in the late 1990's and were active through most of the 2000's. 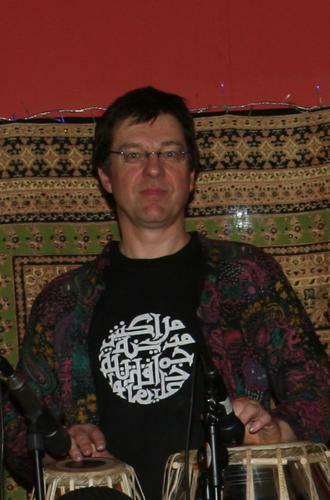 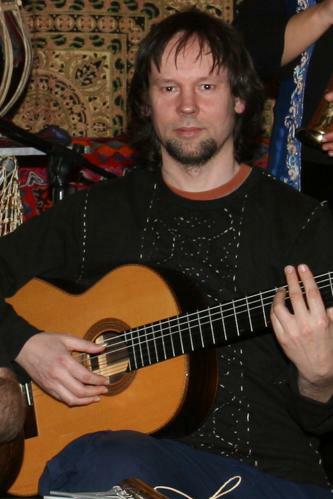 Originally comprising of myself on Middle Eastern percussion, Simon Leach on Oud, Indian Harmonium, Shawm and Arabic percussion, Andy Westwood on Spanish Guitar, Indian Tabla, Arabic percussion and Mike Ford on Indian Tabla, Arabic percussion. 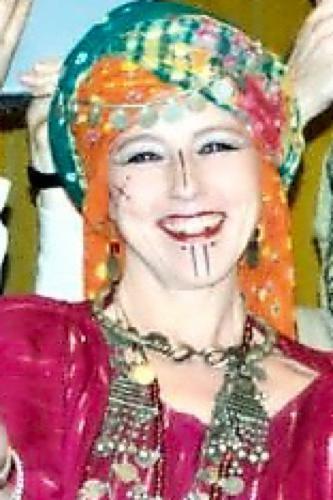 Fronted by popular local dancer Karine Butchard, Panjandrums started playing in and around the Bristol area putting on their own events and playing at many local parties and festivals. 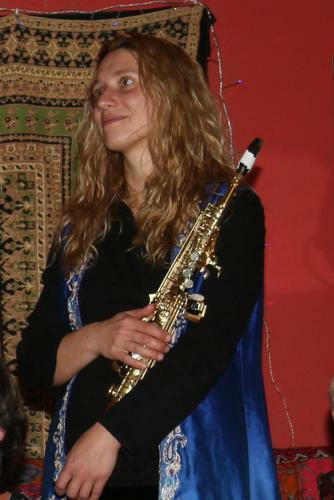 They were joined later on by Ali Cross on electric Bass, Jenny Black on Flute and Maren Lueg on Flute, Saxophone, Ney, Zurna and Turkish Clarinet. 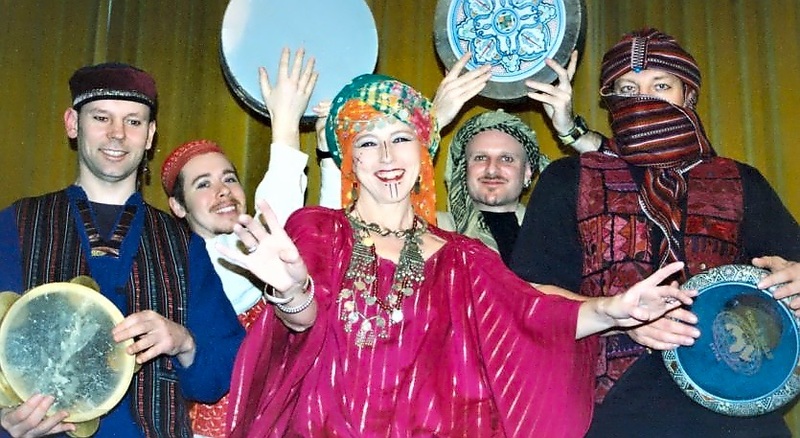 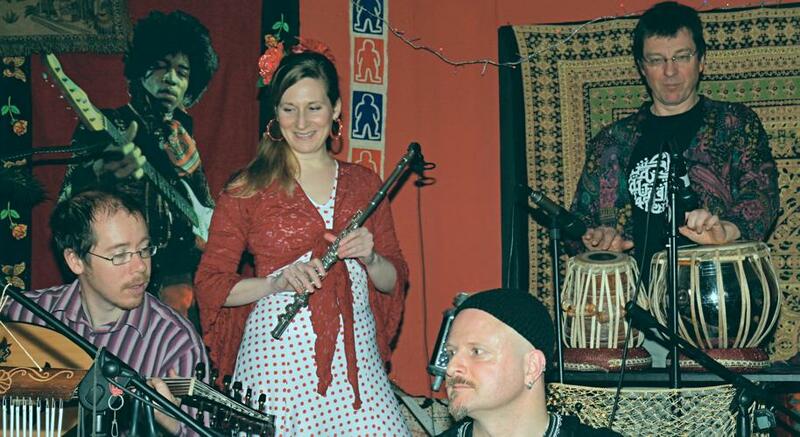 The band were fusing influences from India, Spain, North Africa, the M. East, the Balkans, Turkey with a dash of reggae and getting audiences up and dancing to their mix of original compositions and medleys of Arabic and Turkish tunes. 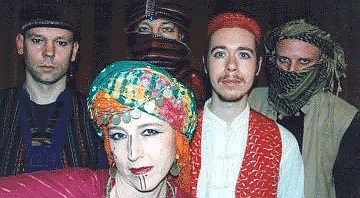 DARABUKA / DOUF / RIQ / ZILLS. 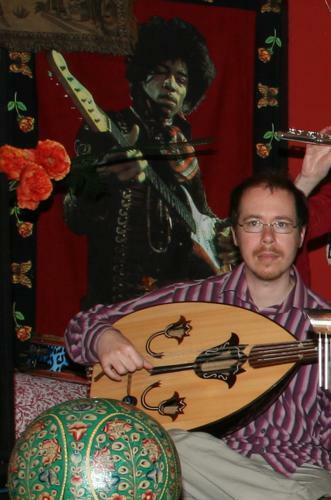 OUD, SHAWMS, GUITAR, SAZ, INDIAN HARMONIUM, ARABIC PERCUSSION. 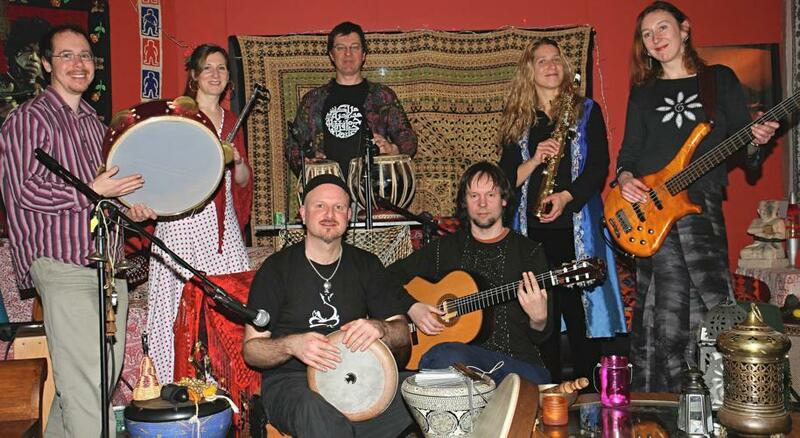 GUITARS, INDIAN TABLA, ARABIC PERCUSSION. 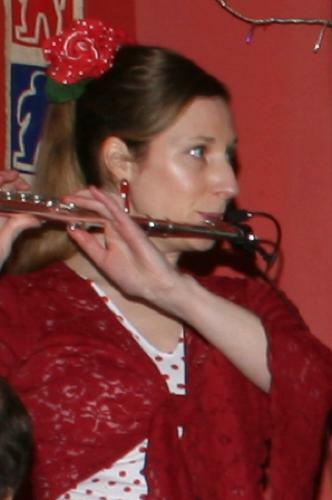 Please click on the "Playlist" icon to navigate and don't forget to set the video quality to the best possible as most of these videos are in HD.